. 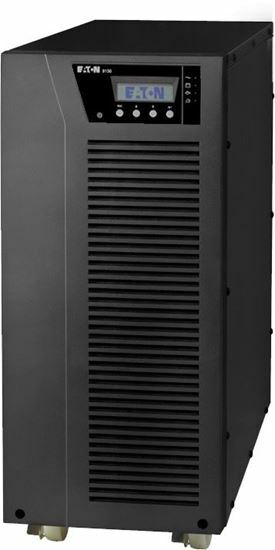 EATON 6KVA/5400W Tower UPS On Line. USB & RS232 Serial Ports. EATON 6KVA/5400W Tower UPS On Line. USB & RS232 Serial Ports. Cuts energy usage and costs with up to 95% efficiency in online double conversion mode and 98% in high-efficiency mode.